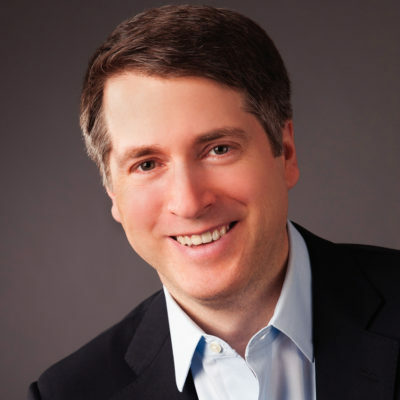 Rich Lowry is the editor of National Review. He is a syndicated columnist and a commentator for the Fox News Channel. He writes for Politico, and often appears on such public affairs programs as Meet the Press and This Week with George Stephanopoulos. He is a regular panelist on the KCRW program Left, Right, and Center. He is the author of Lincoln Unbound and Legacy: Paying the Price for the Clinton Years — a New York Times bestseller. Lowry began his career as a research assistant for Charles Krauthammer. In 1997 he was selected by William F. Buckley to lead National Review. This week on The Editors, Rich interviews Reihan about his new book, Melting Pot or Civil War?. 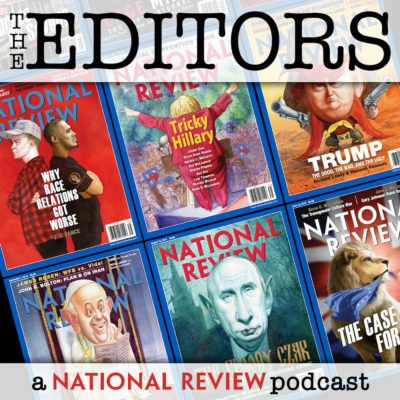 Today on The Editors, Rich, Charlie, Luke, and David discuss the political blowback from last week’s bomb threats and tragic synagogue shooting, debate a potential executive order targeting the 14th Amendment, and lay out all their election predictions ahead of next Tuesday.